The Noël 41 Year Anniversary Event is Going On Now! 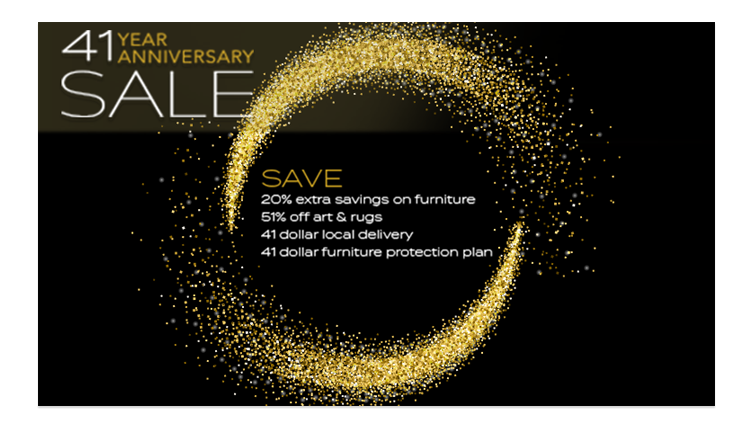 $41 dollar furniture protection plan (a $599 value)! 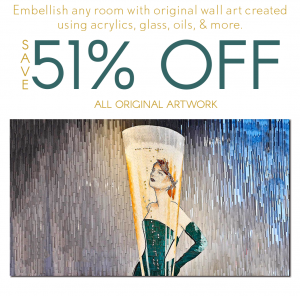 And…No room is complete without the perfect rug or an original piece of art! Find the latest home fashions with unbeatable savings on the finest furniture, original art, rugs, and unique accessories. All available immediately! 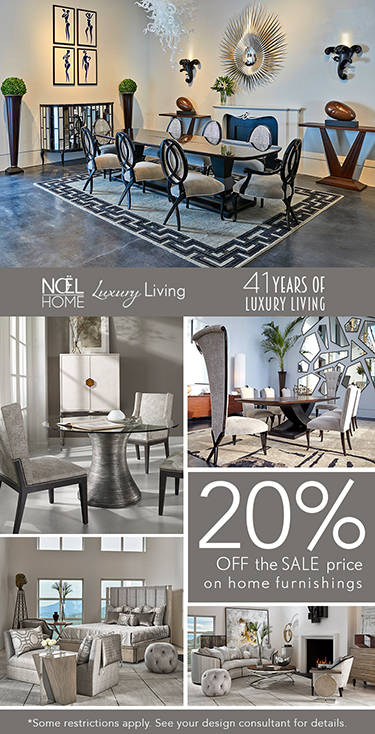 Whether you are looking for high-style or everyday home decor, you’ll enjoy the finest savings at Noël Home.